^ Fowler, William. (1990). 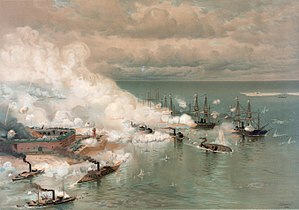 Under Two Flags: The American Navy in the Civil War. Naval Institute Press.